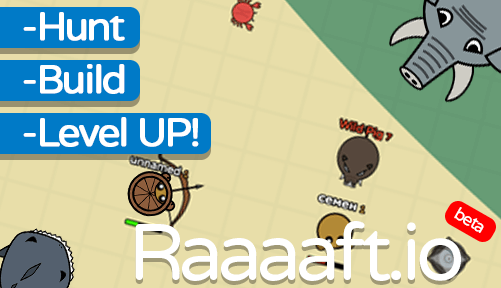 Raaaaft.io | Play Raaaaft.io free on iogames.space! Raaaaft.io is a survival io game which takes you to a raft on the middle of the ocean. Live as long as possible using the world's resources, alone or in a tribe. 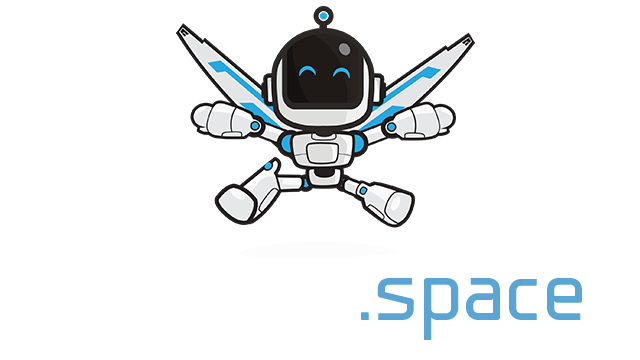 As you play, you'll encounter aggressive sharks, other players, and lots of players that can become your friends, or enemies that will want what you possess! In these situations, you should find the best solution which will decide if you survive or die. There are many types of props you can use to build a base, and different kinds of weapons to defend it! I turned on the game and could not go to the server! I couldn't go to any server at all! What to do? !